Have you ever been annoyed with your kid’s friends? Christian can relate. 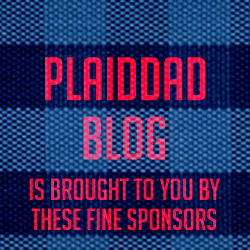 Show PlaidDadBlog some love and share with your friends!